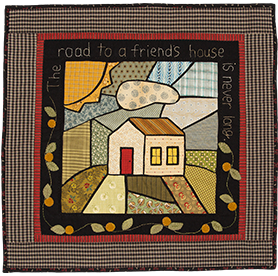 I first was inspired to start this quilt after a visit to the Quilt Study Museum, in Lincoln, Nebraska during the summer of 2015. They had on display a Tile Quilts, as that is what they were classified as. 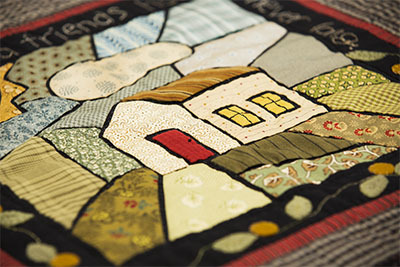 It is easy to understand why these quilts are called Tile Quilts.